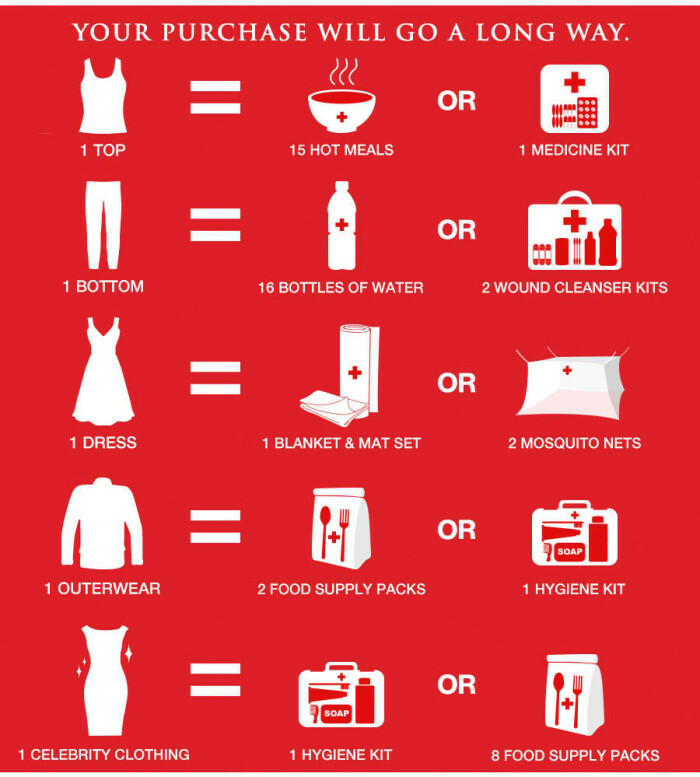 The Philippine National Red Cross (PRC) receives 18 tons of donated clothes each year, but many of them are high-fashion and are of no practical use for typhoon survivors. 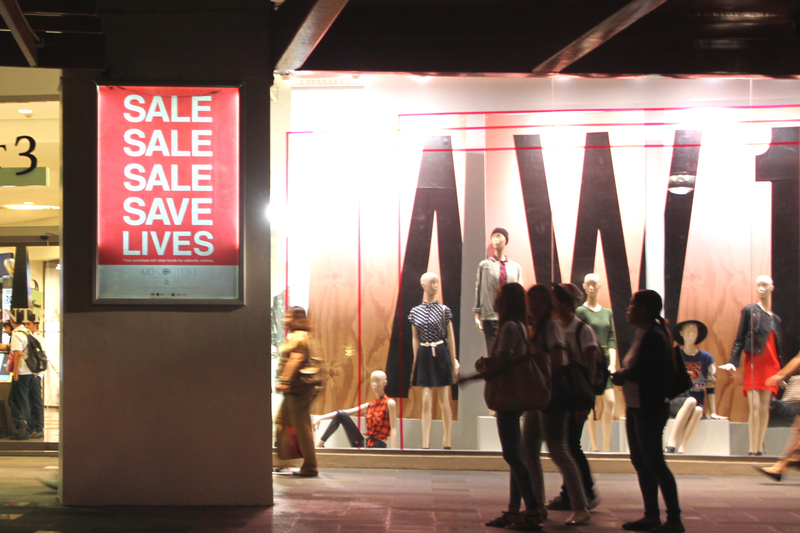 In a country that braves an average of 20 typhoons in a year, looking trendy is the least of the concerns of thousands of Filipinos. 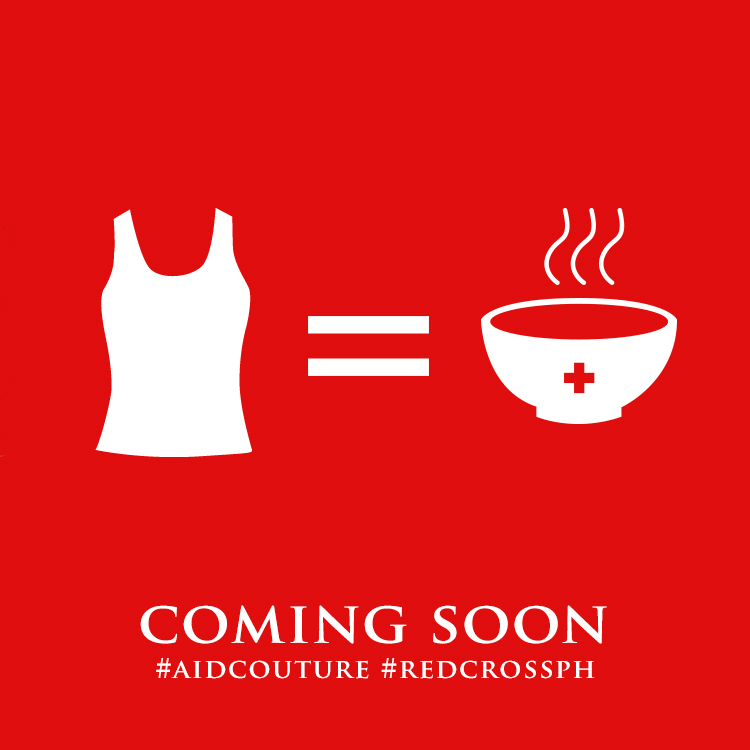 Looking for a creative way to solve the problem, the PRC teamed up with Procter & Gamble and Leo Burnett Manila to stage a first-of-its-kind used–clothes fundraiser called Aid Couture. The second-hand apparels where laundered and dry-cleaned with the help of P&G brands Ariel and Downy and LG before fashion experts Happy Andrada, Vicky Herrera, Paulo Castro and Jujiin Samonte picked and styled the pieces for sale. 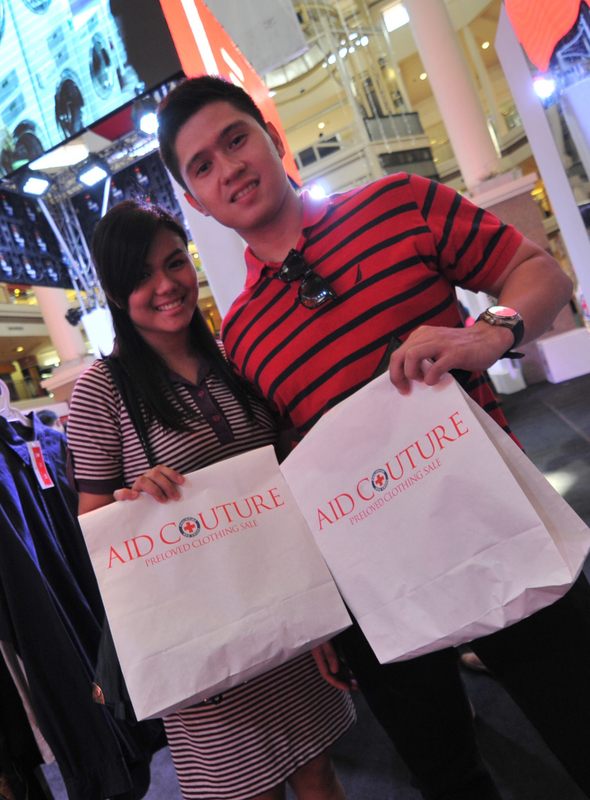 Aid Couture was held last 16-17 November in a boutique-style pop-up store set up at the Alabang Town Center. 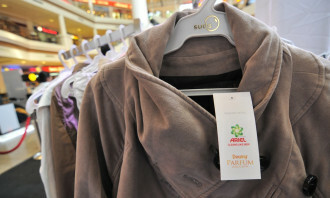 Every garment includes a price tag that shows the equivalent goods it can buy, giving buyers an idea where their money would go. 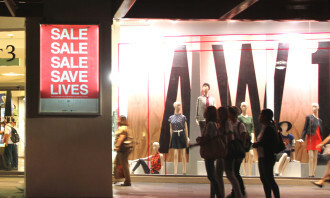 In the lead up to the event, the fashionable ensembles created by the guest designers were promoted through social media, press, posters and TV show features. 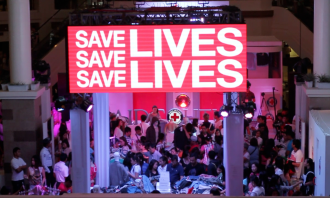 The event also got notable publicity after celebrities dug up personal items from their closets and donated them to the PRC. 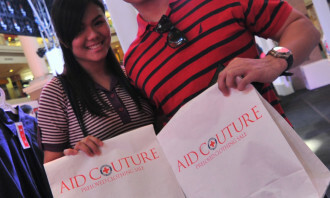 Over the course of two days, Aid Couture raised close to P600,000 pesos from clothes that would otherwise have been left rotting in the Red Cross warehouses. 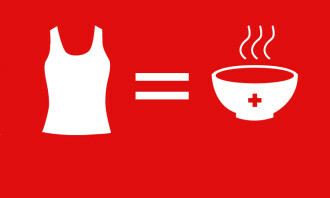 This amounts to 8,610 hot meals, 2,640 bottles of water, 255 medicine kits, 372 wound cleanser kits, 597 blanket and mat sets, 258 mosquito nets, 157 hygiene kits and 375 food supply packs. 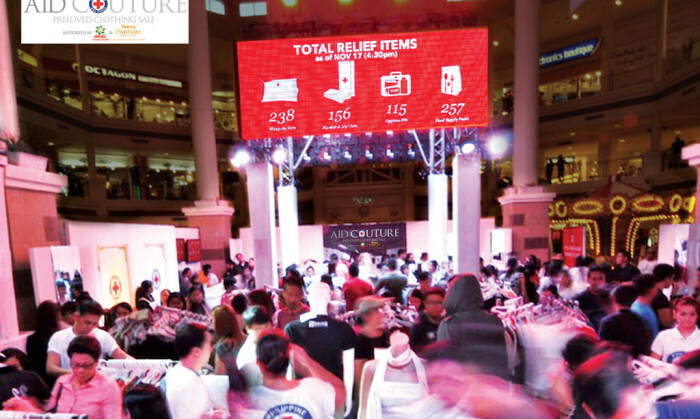 All the proceeds from the event were provided to survivors of last year’s Typhoon Yolanda. 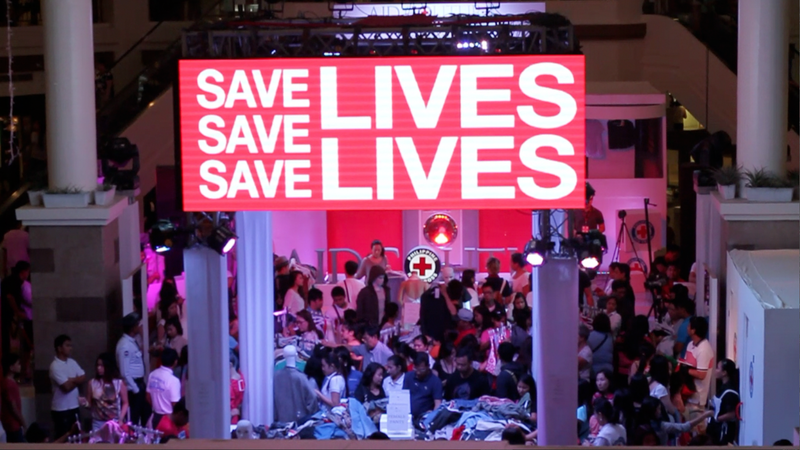 Interestingly, the organizers said that the idea for Aid Couture was in place even before the world’s strongest typhoon hit the Philippines, which struck just 8 days prior. 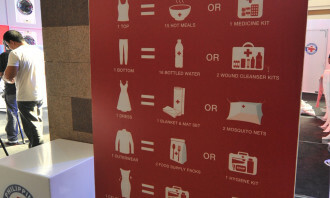 As McDonald's seeks to reverse a sales decline, TBWA\ Greater China has relocated senior executives to work on the business in Chi..